Discussion in 'Plumbing Forum' started by targa912, Mar 11, 2010. We had our old bath remodeled and no problems. But recently we started getting a gurgling sound when the toilet is flushed. Before I call a plumber I'd like to have an idea what the problem might be. Thanks! "There is definitely a blockage or restriction in the line somewhere that is affecting the venting." How much "remodeling" was done? Were pipes moved or replaced? If the toilet drain pipe was moved or replaced, it may have not been reconnected to the vent pipe. This will cause gurgling and the sound is caused by the drain pipe sucking air out of other fixture traps. 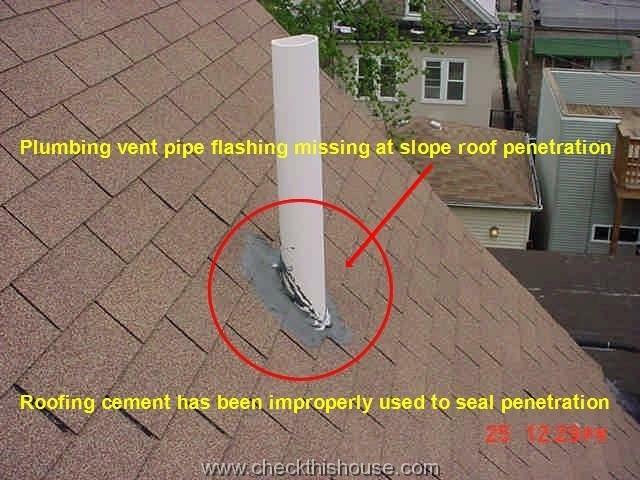 Drain piping needs venting to operate properly. 1) run a snake 12 feet down the toilet. 2) run a snake 12 down the bath drain. 3) run a snake down the sink drain. 4)run a snake down the shower drain. if this does not work do up on the roof and run a snake down all vent pipes .